Trick or Treat! This is the 2015 Halloween costume for Helena! *This costume is also included in the 17 item DOA5LR Halloween 2015 Set. *You must have the latest update installed before using this content. *A free download of DOA5LR Costume Catalog LR18 is required. Trick or Treat! This is the 2015 Halloween costume for Ein! *This costume is also included in the 17 item DOA5LR Halloween 2015 Set. *You must have the latest update installed before using this content. 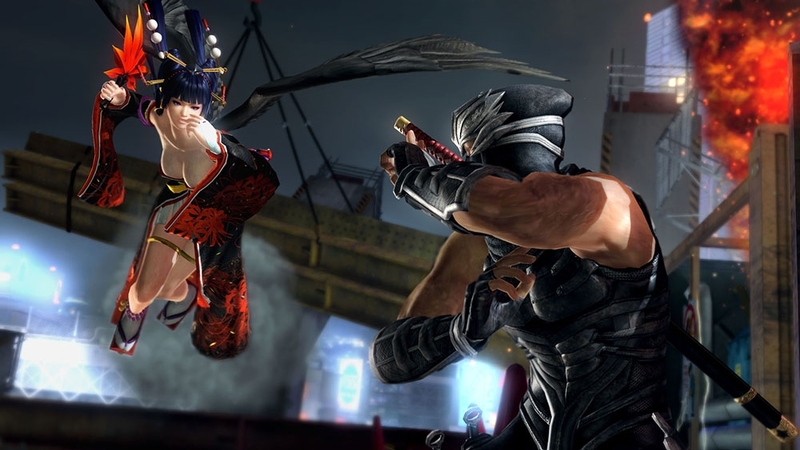 *A free download of DOA5LR Costume Catalog LR18 is required. Trick or Treat! This is the 2015 Halloween costume for Rig! *This costume is also included in the 17 item DOA5LR Halloween 2015 Set. *You must have the latest update installed before using this content. *A free download of DOA5LR Costume Catalog LR18 is required. Trick or Treat! This is the 2015 Halloween costume for Gen Fu! *This costume is also included in the 17 item DOA5LR Halloween 2015 Set. *You must have the latest update installed before using this content. *A free download of DOA5LR Costume Catalog LR17 is required. Trick or Treat! This is the 2015 Halloween costume for Alpha‐152! *This costume is also included in the 17 item DOA5LR Halloween 2015 Set. *You must have the latest update installed before using this content. 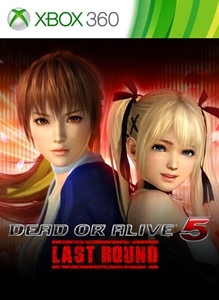 *A free download of DOA5LR Costume Catalog LR18 is required.